Motorhome holidays are a great way to bond with your family, however sometimes things can go wrong meaning your motorhome will start to feel more like a portable cell than a holiday home! The problem is that children generally have a different idea from adults of what is a ‘fun’ holiday, and so this can sometimes lead to arguments. Here are some tips about taking children on motorhome holidays and ensuring you all have a nice time! When you are planning your motorhome holiday why not get your kids involved and find out what they would be interested in right from the go? That way they can get excited too, and you know that once on your holiday there will be things that your children want to do. If you know what they would like to do on holiday you could also make up a mini-itinerary so that one day you can do something for them and on others you can do something you like. Compromising with your kids is a great way to ensure you are all happy, and it also helps them learn about responsibility and what goes into planning a holiday including booking the campsite and arranging your motorhome insurance! Before booking a pitch at a caravan site make sure you do some research and find out whether it is child friendly. Not only will this ensure that your children will have a nice time while they are there, but also that you won’t be irritating any other campers! Child friendly caravan sites are a great place for your children to make some friends, and some places even have kids clubs so your children can take part in the activities whilst you relax knowing they are safe and happy! You could also see what type of attractions nearby such as fairgrounds or beaches that offer water sports so you can take your children out and get involved with the fun! 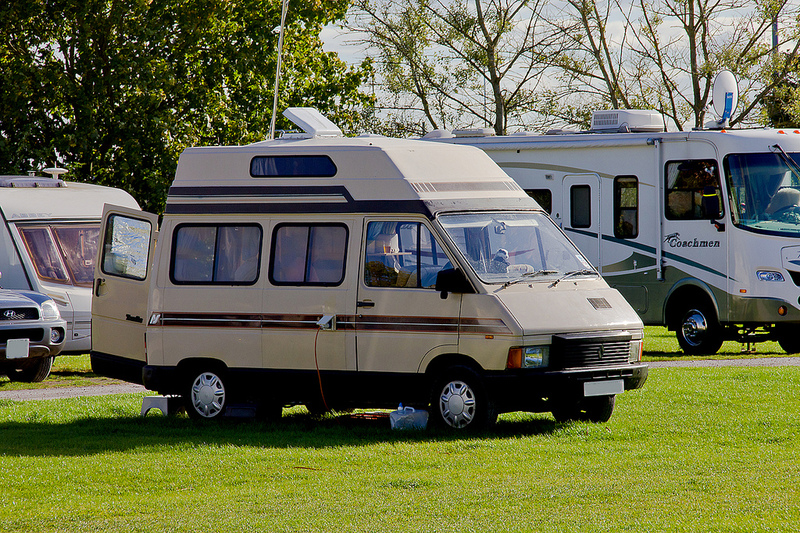 A motorhoming holiday is a great time to get your children interested in motorhomes, so why not involve them with some of the day to day maintenance? 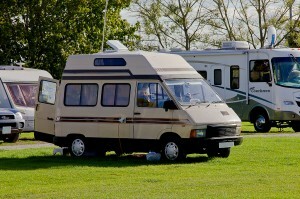 For example, before you leave you could show them under the bonnet and get them to check the water and oil levels with you, or get them to help with cleaning your motorhome. When you get to the campsite you could also have your children help you build the awning, or even cook dinner with you some nights! Getting children involved in motorhoming at a young age is always a great idea and will hopefully be something you can all enjoy doing together for years to come!